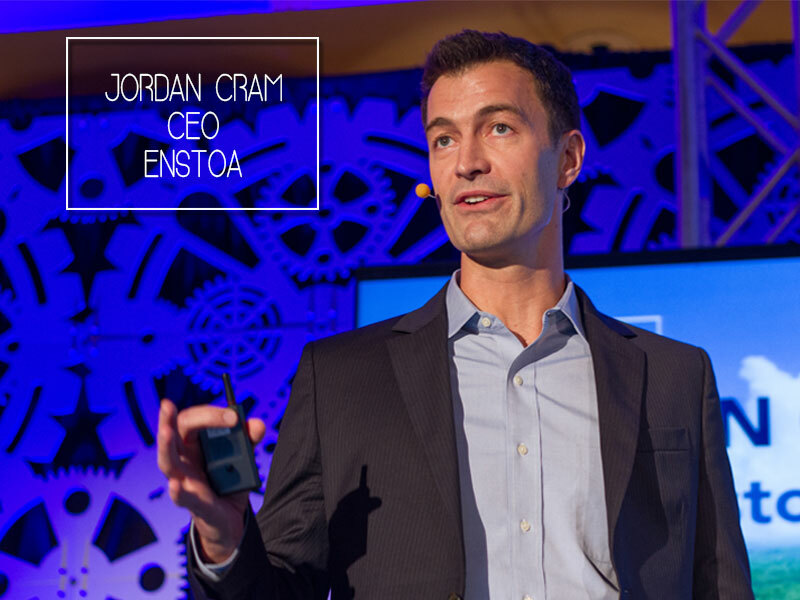 Jordan Cram (CEO, Enstoa) believes IoT will streamline everyday processes across a range of industries. Why are 7 connected devices almost as powerful twice as powerful as 5? The answer to this question is a phenomenon called Metcalfe’s Law and it helps explain the exponential impact that occurs when multiple devices start communicating. It’s one of the wonders associated with the Internet of Things. We’ll explain in greater detail below. However, before we delve into the more complicated aspects of IoT, it’s important to understand that, at its core, this concept is simple and powerful. 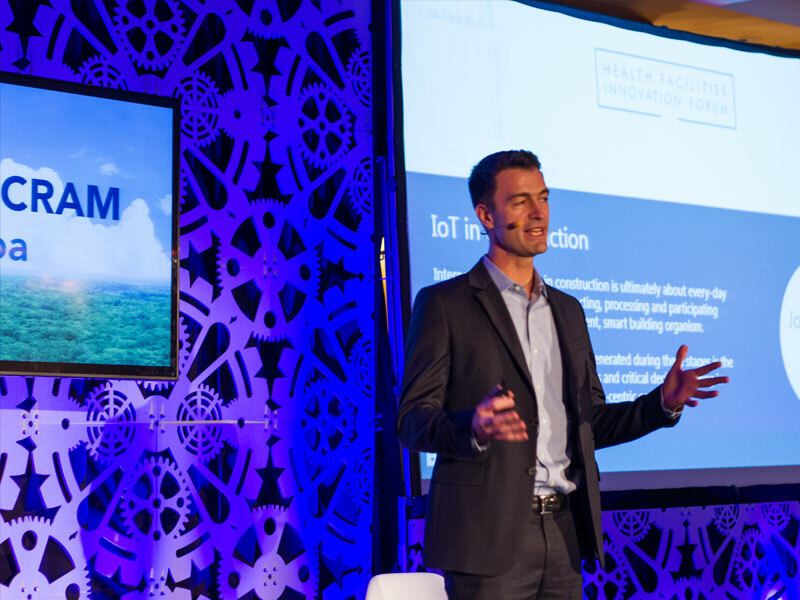 “IoT is about billions of things connected to billions of things, it produces intelligence we can act on,'' says thought-leader Jordan Cram. And in the very near future, he believes IoT will streamline everyday processes across a range of industries, from urban planning (traffic control) to construction, as devices communicate and help people make smarter decisions, maximizing efficiencies while saving time and money. “Everyday household items will all be communicating to one another (as well as) aggregated and centralized systems,” adds Cram, CEO of Enstoa, a technology company that helps organizations to proactively manage facilities assets. He sources his information on this fast-changing technology from many authorities, including GE and McKinsey & Company. For a 130-year-old conglomerate, General Electric has been surprisingly proactive (“a first mover”) in the IoT field, living up to its “imagination at work” tagline. “They’re trying to rebrand the Internet of things into the ‘Industrial Internet,’” says Cram. Putting this intelligence to use, GE is mapping regions based on a combination of historic power failure rates, weather data and other information and then marking geographic regions at high risk for power outages in red to anticipate future outages. The result? “GE’s respondents don’t have to wait for the phone to ring. Instead, they’re able to be “on the spot” in these “red dot” regions before outages occur. For firms like GE, “IoT will reduce maintenance costs up to 25%. Cut unplanned outages by up to 50%. And extend the lives of machines by years,” says Cram, siting McKinsey. This expected benefit can be extended into other industries as well. 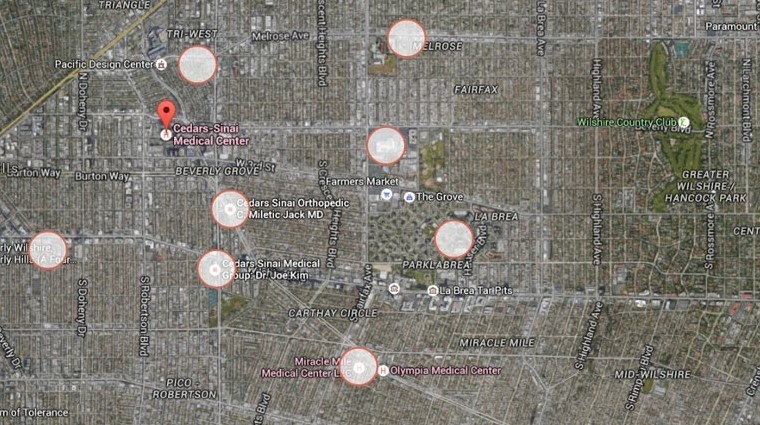 Take Healthcare for example, where buildings and facilities can be as complicated as an airplane cockpit. 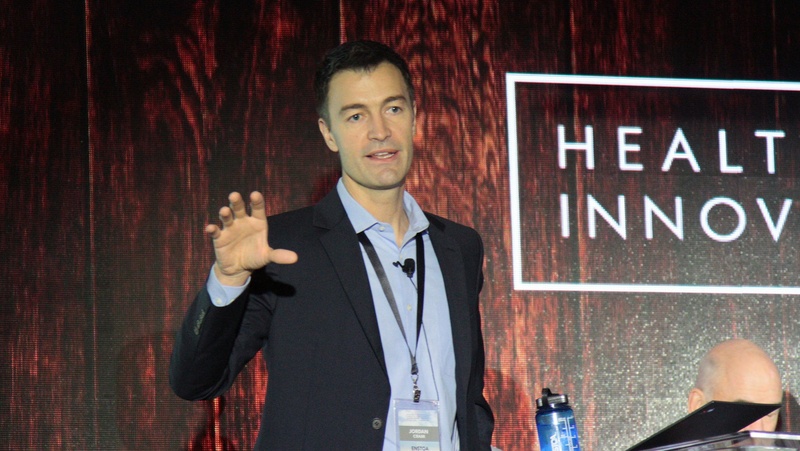 While the opportunity for IoT in healthcare is just beginning to be understood, imagine a light fixture communicating to the EKG, thermostat and motion sensors to triangulate patient movements and potential emergencies. IoT is revolutionizing all types of travel, from planning international flights to the dreaded crosstown commute. For traveling businesspeople, using IoT-fueled options to anticipate flight delays can be a big time saver. Cram explains: “Say I’m in midtown and I want to get to LaGuardia and I want to know if my flight is actually going to be on time, let alone fly.” Answers come from sourcing two seemingly dissimilar, but collectively powerful, sources—Twitter and the traffic app Waze. “On Twitter…tens of thousands of people are providing content about delays and flight cancellations,” he says. “I’m also using Waze, which means I’ll know exactly how long it will take – down to the minute – to reach the airport.” At any point in Manhattan, about 20,000 people are using and feeding travel information into the Waze app about traffic patterns. IoT is improving quality of life for frequent flyers today. Soon, it will be improving life for drivers everywhere, making rush hour less of a nightmare, he says. By 2020, 50 billion devices will be connected to the Internet. 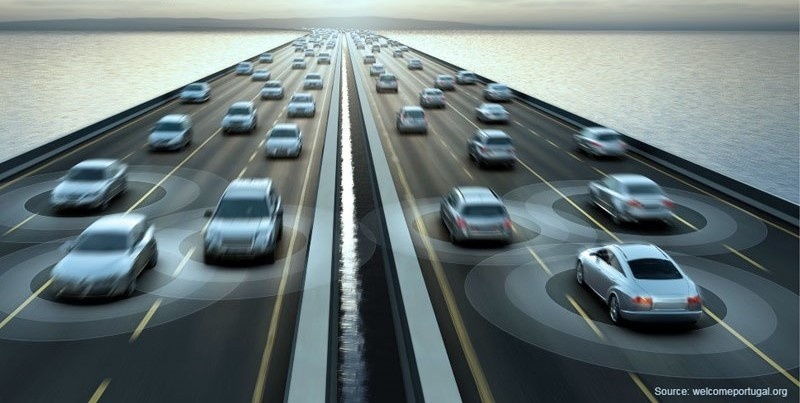 That number will include about 250 million cars, all of which will be communicating with each other, helping drivers avoid congestion at all travel points. Cram even believes that by 2025, there will be no traffic and, by 2030, no more need for traffic lights. Some IoT concepts are simple, others a bit more complicated. 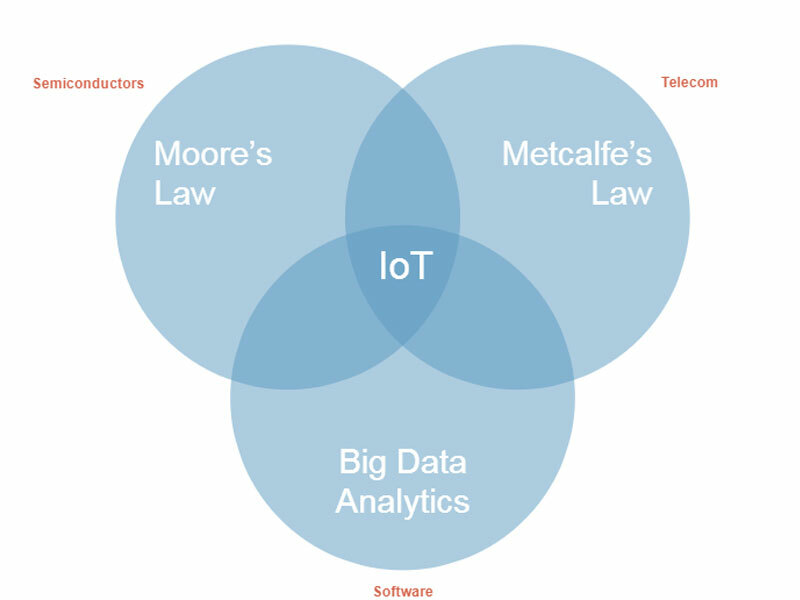 Cram believes the Intelligence of Things is growing exponentially at this moment due to a convergence of three things (principles): Moore’s Law, Metcalfe’s Law plus Big Data & Analytics. Moores’s Law predicted (accurately) that the number of transistors on a circuit board would double every 2 years, which held true from 1965 through 2013, before slowing to every 2.5 years. Metcalfe’s Law: As we mentioned above, the value of a network is exponentially proportional to the square of the number of connected devices in the system. So while 2 connected devices creates a value of 4, 5 connected devices amps up to a value of 25, while 7 equals 49. Maturity of Big Data and Analytics: Taking massive amounts of information, analyzing it and using it to produce meaningful information.